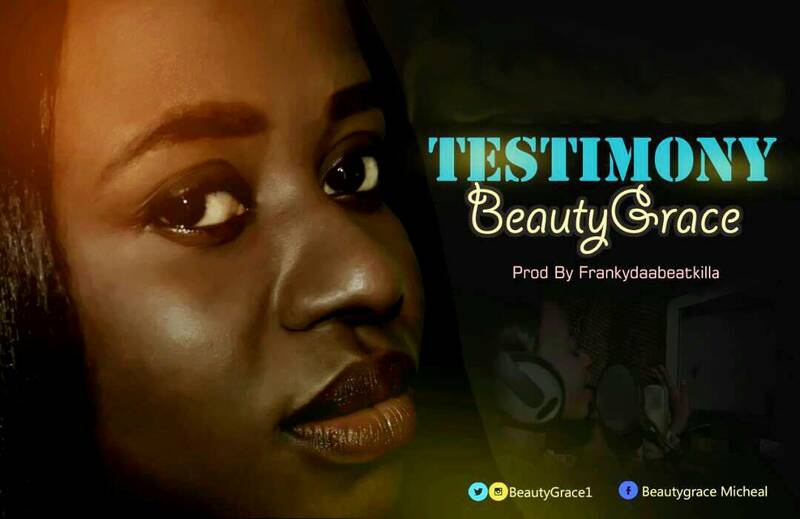 BeautyGrace release a Song Title; TESTIMONY, is not just a song but an expression of Gods Care, Grateful and appreciation of love and protection. Telling God that he alone deserve the praise for what he has done, where he brought us from and how he has perfect his wills. Beautygrace is a young talented gospel artist from Akwa ibom state who has passion for the kingdom. She is a graduate of Heritage Polytechnic ikot udota, Eket in Accountancy department.